I would like more information about 3348 Corinna Drive. 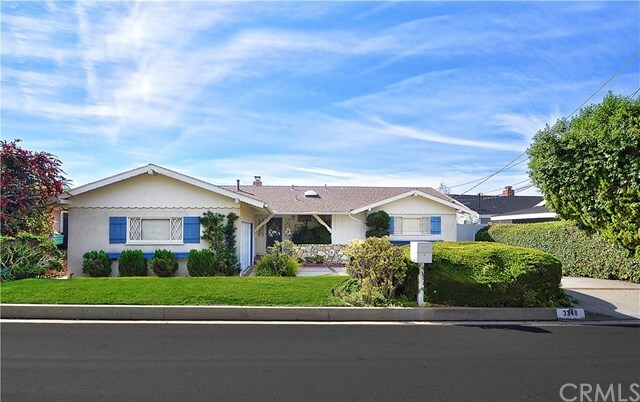 Fabulous One Level View Homes in convenient location of Palos Verdes Peninsula walking distance to Mira Catalina Elementary school and Marymount College with easy access to freeways and Long Beach. Remodeled kitchen and baths with separate Master Suite with 2 closets. Very open floor plan with dramatic Palos Verdes stone fireplace between Living and Family Rooms. Spacious kitchen with loads of cabinets and breakfast nook and bar for informal dining . A very special neighborhood with only 133 homes!